Does your wardrobe need some freshening up? 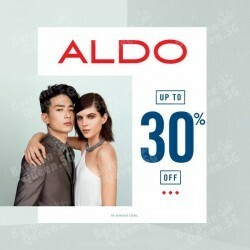 Check out ALDO Men's Fashion at Zalora with this coupon code for additional 30% off, valid till 31 May 2016. Enjoy and Step up your boot game. Starting with these ANNA kicks plus celebrate up to 50% FF on sales items in stores. grab it now. 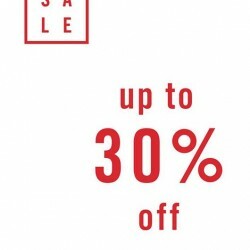 Enjoy Up to 30% OFF End of Season Sale on selected style @ Aldo. Terms apply. Come and hurry! Come visit our newly-renovated store at 313 @ somerset #02-40/41 and welcome us back! Shop with us this weekend and enjoy $40 off with minimum spend of $200 on all regular shoes, handbags and shoecare items. 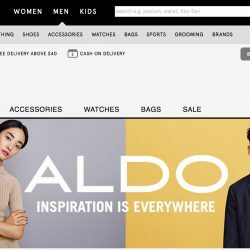 Isetan offers ALDO up to 50% off promotion and additional less 10% with purchase of 2 items and above on Ladies and Men shoes, ladies handbag starts today! Visit Isetan Scotts, L3 Promo Gallery from 9 - 15 Jan 2015. 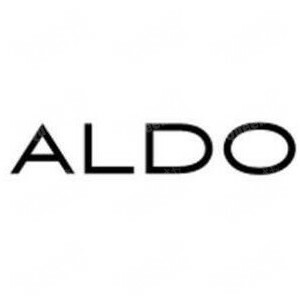 Shop with ALDO and enjoy up to 30% off now! Happy New Year! 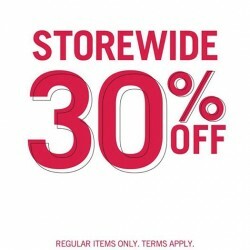 Pre-Christmas Sale: STOREWIDE 30% OFF on any regular-priced footwear and handbags. Terms Apply. 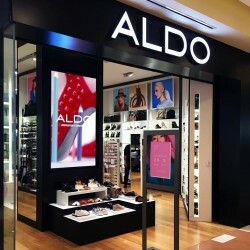 Pre Christmas Sale: Celebrate Christmas with ALDO! Enjoy up to 30% off on regular-priced footwear and handbag. As Christmas is almost here, here’s the latest deal! 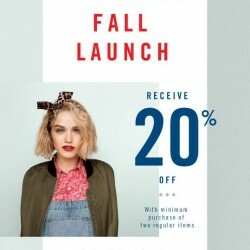 Receive 20% off with minimum purchase of 1 footwear/handbag. 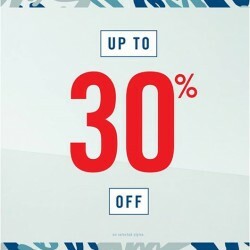 Receive 30% off with minimum purchase of 2 footwear/handbags. 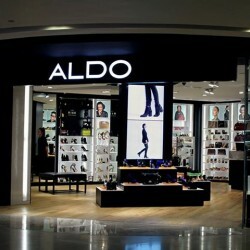 From today till 14th December at all ALDO stores. Christmas starts early! 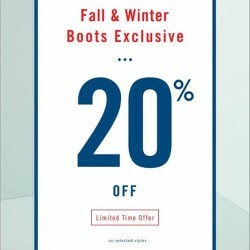 Grab your pair of Fall & Winter Boots for 20% off at Aldo. Enjoy! 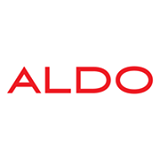 Shop now at ALDO Paragon and enjoy storewide 20% off promotion until Sunday, 30th November 2014! T&C apply. 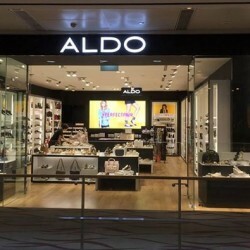 ALDO Singapore Flagship Store is now open at ION Orchard #B2-20. 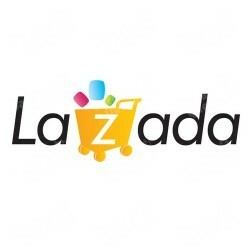 Check this out and enjoy storewide 20% off promotion today, 21/10/2014. It's the perfect time to get your #perfectpair from ALDO. 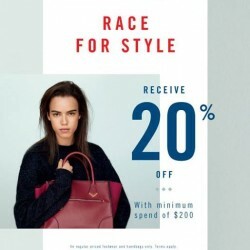 Receive 20% off with minimum spend of $200 from 19th September till 21th September at all ALDO stores. LAST 3 DAYS: Celebrate Fall Launch with ALDO. Enjoy 20% off with minimum purchase of 2 regular priced footwear and handbags! Plus, spend a minimum $250 on a single receipt and you get to receive a limited edition ALDO Shoebox Thumbdrive. For the Gentlemen: Enjoy 20% off Men's Casual Shoes from 6th - 22nd June 2014 @Aldo Singapore. Everybody is celebrating with GSS 2014! Aldo now offers S$40 OFF S$200 for limited time only, make sure you got your favorite ALDO shoes by 1 June 2014!